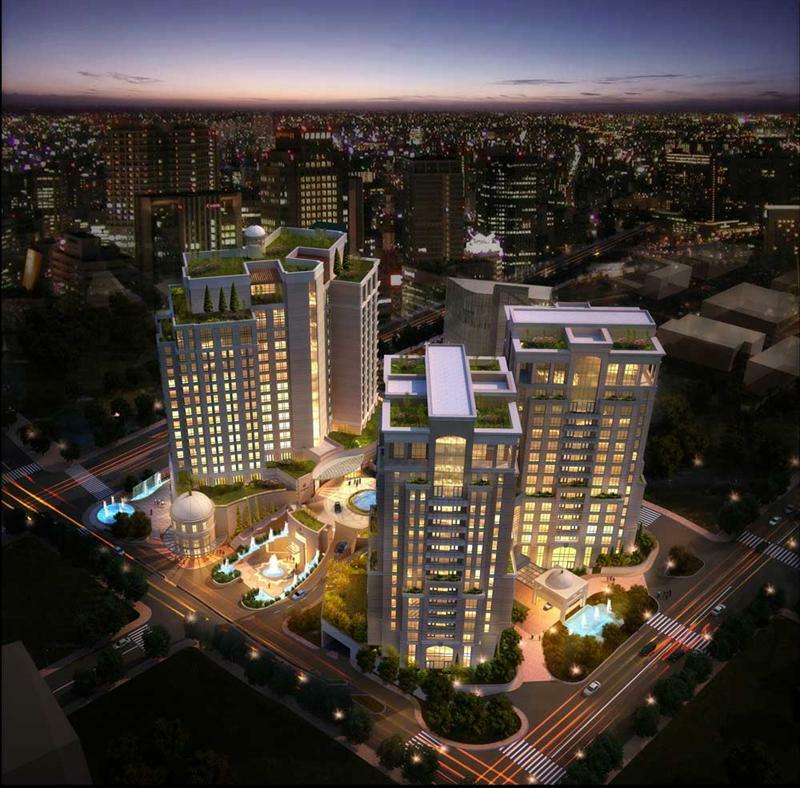 NEA & Partners is providing Quantity Surveying and Cost Management services for St Regis Hotel in Amman. This mixed-use development 5-star hotel project features 270 rooms including 91 suites, four restaurants, a café, destination bar, pool and pool bar, fitness center and signature spa. It includes exclusive boutiques that will feature prominent international brands. The residences at St. Regis Amman include approximately 80 branded luxury apartments in two, three, four and five-bedrooms, dedicated lobby, pool, fitness center, and lounge. The hotel will also comprise more than 2800m² of meeting and event space, and a business center. NEA won the full cost consultancy tender for this project, due to its successful work in luxury hotels and multi-family residences as well as being the leader in the Jordan market and its familiarity with the construction industry in Jordan, through which the firm leveraged its experience in both the pre and post contact services and managed to have a leading role in assisting all parties in achieving the best value for the project, keeping in mind the luxury heritage of the Starwood brand.